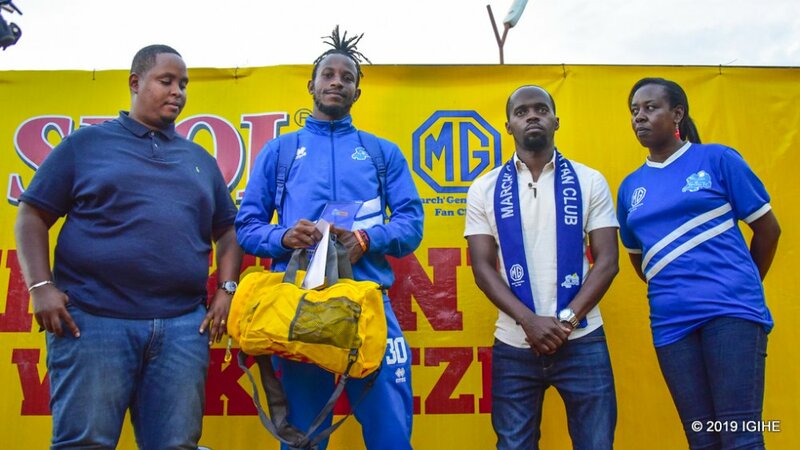 André Mazimpaka has been named Rayon Sports Player of the Month for February, becoming the first goalkeeper to scoop the club’s monthly award since its inception last year. 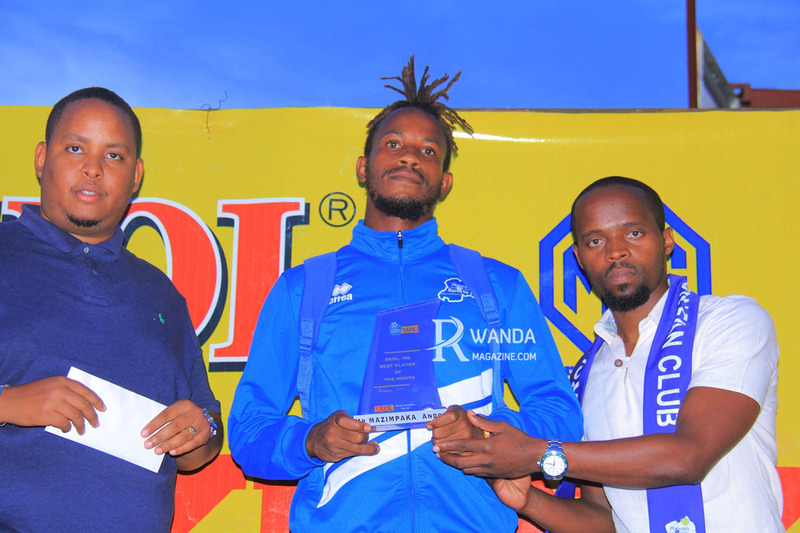 The goalkeeper, who has only conceded two goals in his last nine games with Rayon Sports, received the award Friday at Nzove, the club’s training base. 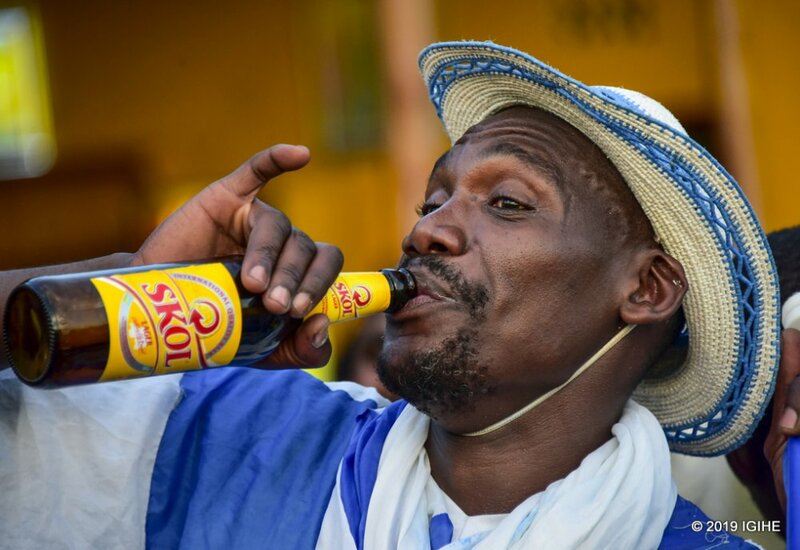 It is understood that the award, which is sponsored by Skol Brewery, is worth Rwf100,000. 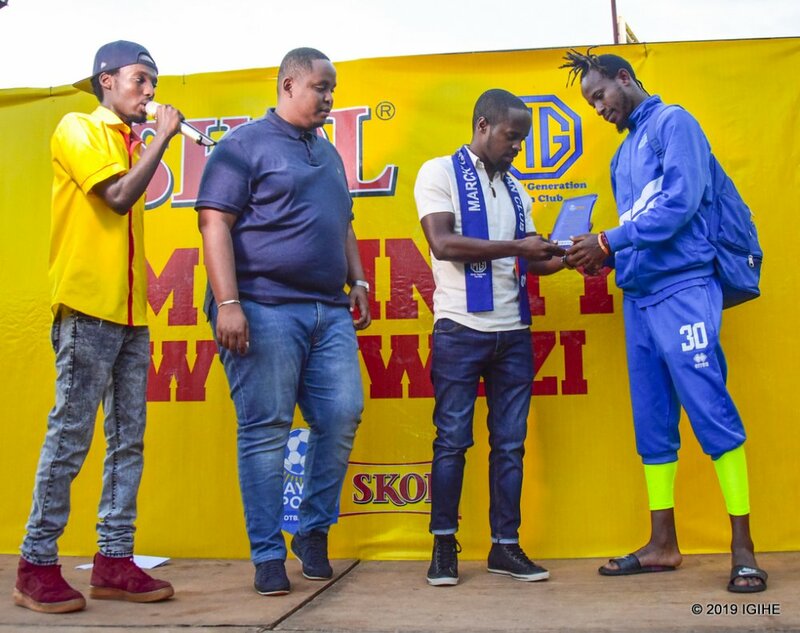 Ghana-born striker Michael Sarpong collected the award for January last month. 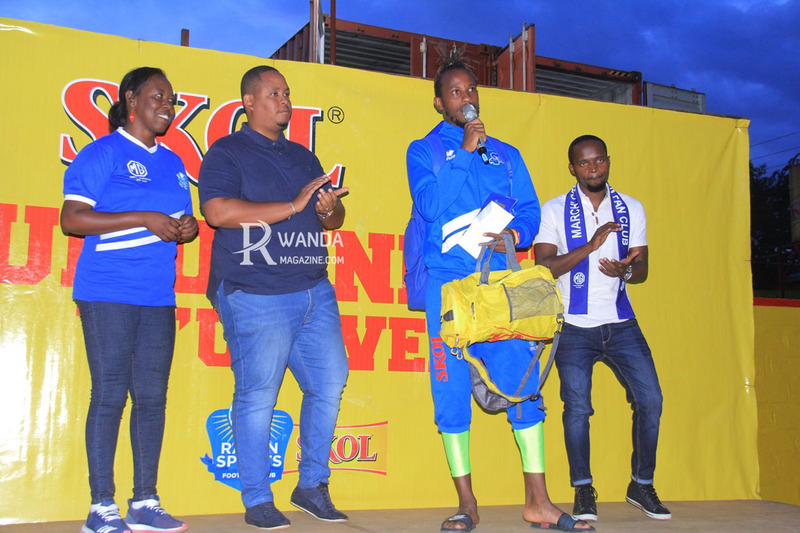 Speaking after being announced as the award winner, Mazimpaka thanked his teammates and challenged them to work harder and aim for perfection in their five remaining league fixtures this season, including the clash against AS Kigali at Kigali Stadium on Sunday. 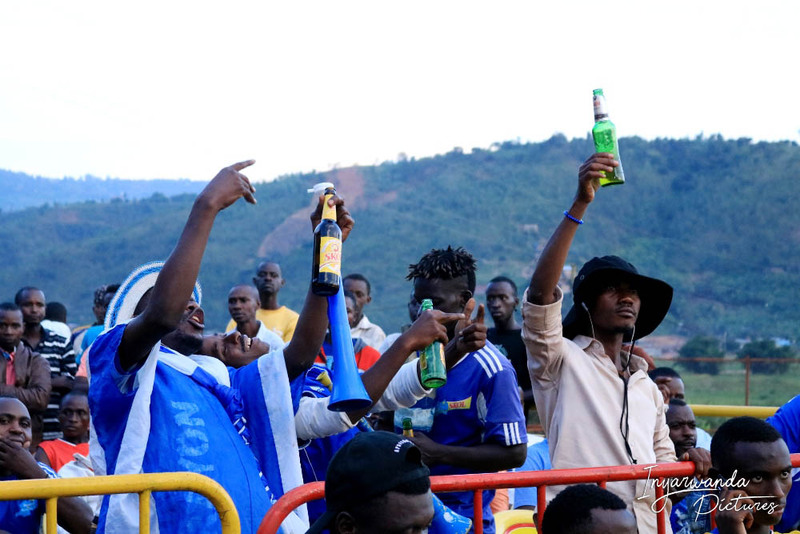 The Blues go into Sunday’s tie against Djuma Masudi’s side seeking to cut the gap within of leaders APR to four points following the latter’s 2-0 victory over Sunrise on Saturday. 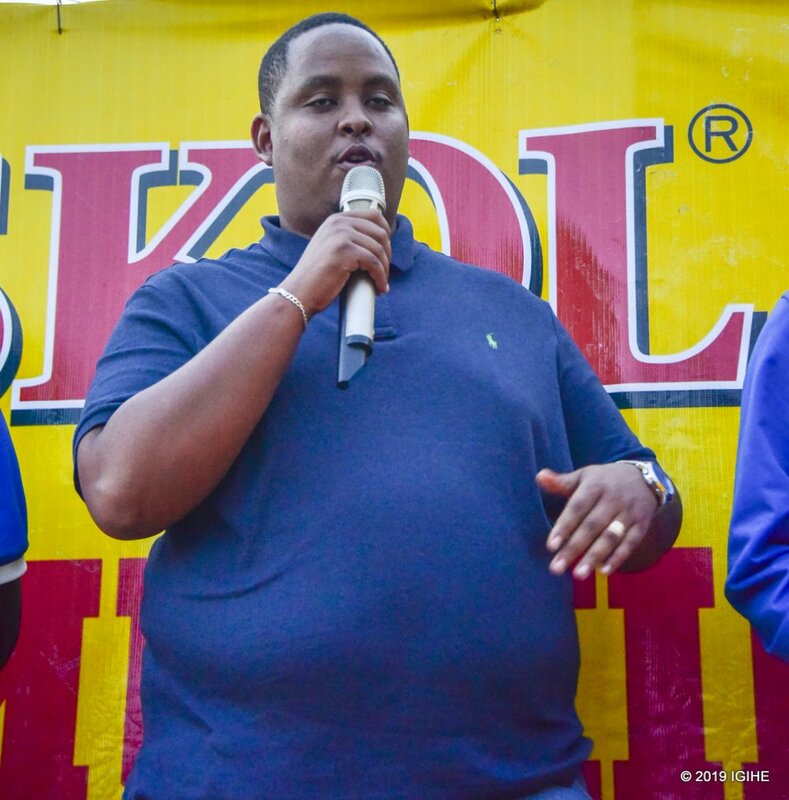 “This is great motivation. 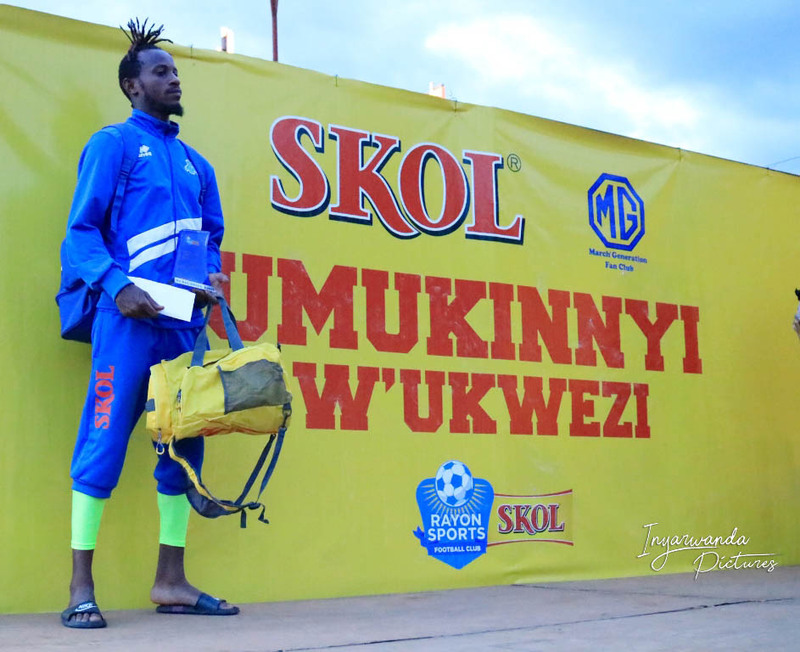 As a goalkeeper, my goal is to deny goals of opponent strikers, and I have been doing so well in the last few games,” said Mazimpaka. 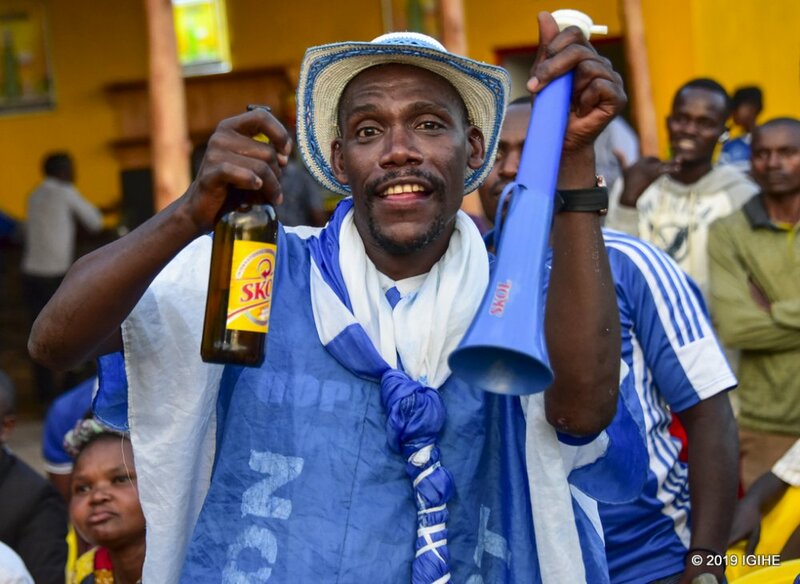 During February, Rayon Sports recorded three victories in as many games, scoring five goals and conceding no goal. 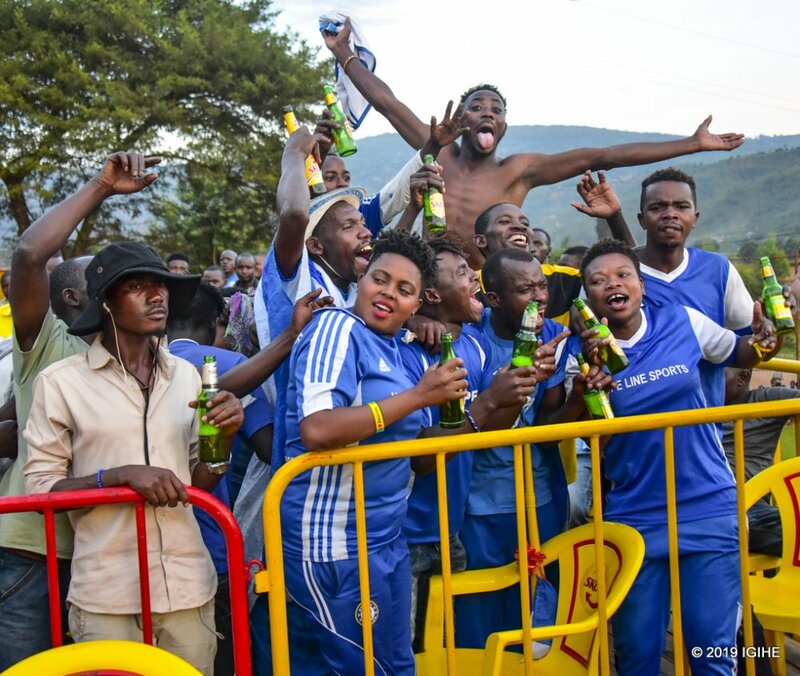 They beat Etincelles 1-0, Mukura 3-0 and won 1-0 over Sunrise. 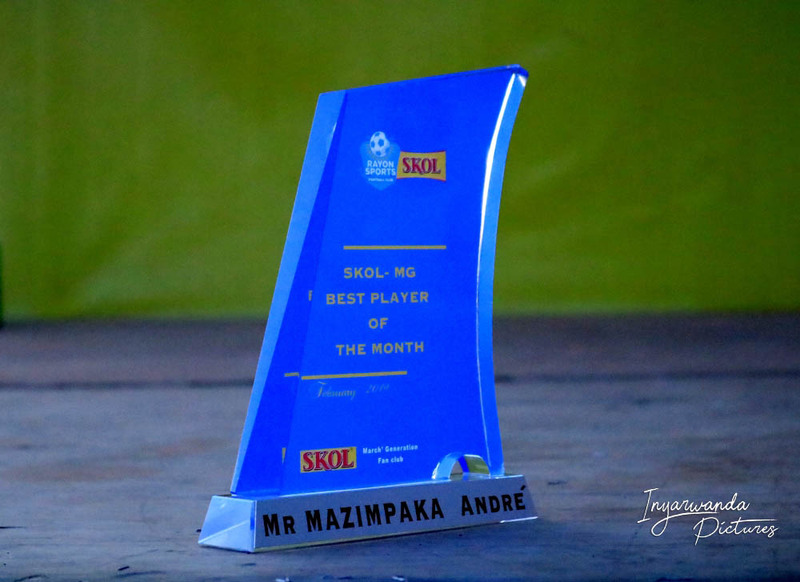 Goalie Mazimpaka beat to the award his two fellow nominees; midfielder Olivier Sefu Niyonzima and defender Hussein Habimana. 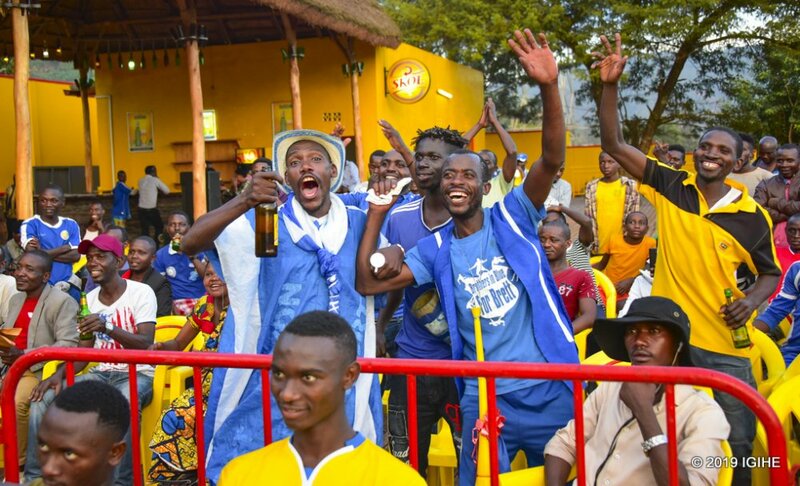 In the meantime, Rayon Sports head coach Roberto Oliveira ‘Robertinho’ Goncalves has urged his players to be ‘fully alert’ when they take on AS Kigali, a team that is coached by Burundian Masudi who guided the Blues to their eighth league title in 2017. 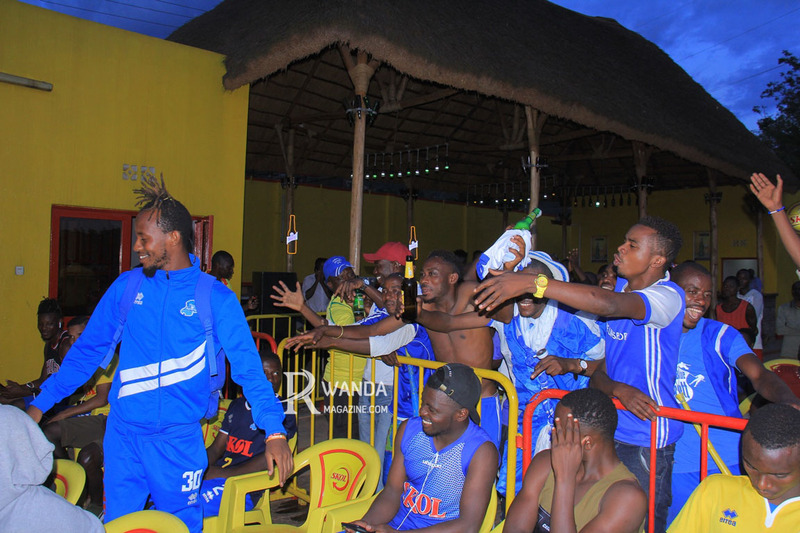 “We can’t afford to make any mistake, the situation is very critical, so we should aconsistently win till end of the season. 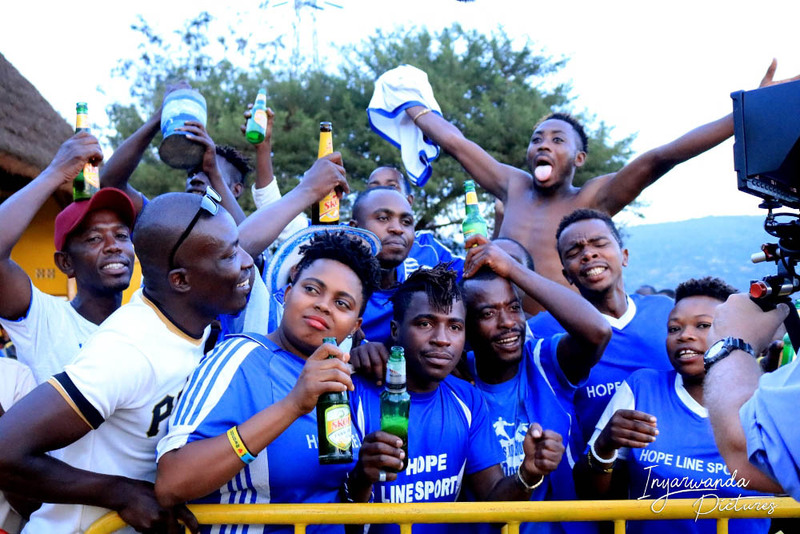 Any slight error would rob us the fighting chance in our title race,” said the Brazilian trainer. 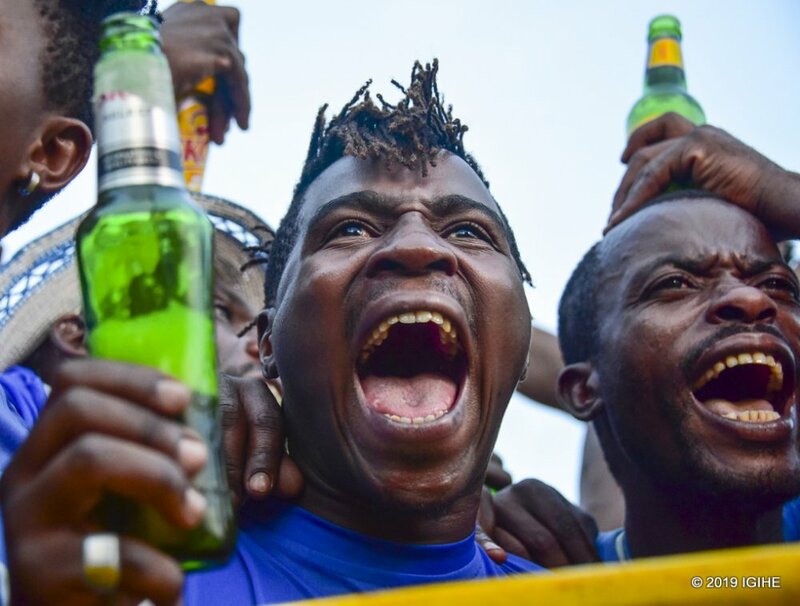 Rayon are fresh from beating SC Kiyovu 1-0 on Thursday, thanks to the lone goal from Ghana-born striker Sarpong. 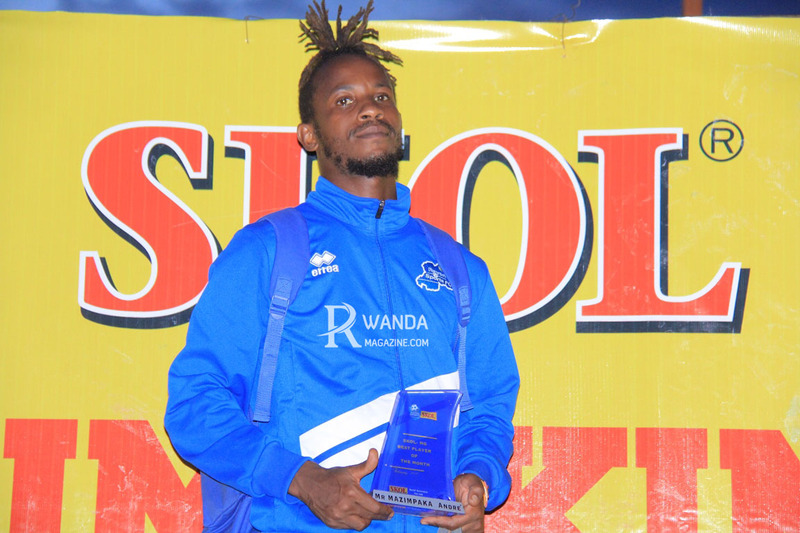 The 23-year old has scored ten goals in the Azam Rwanda Premier League this season. 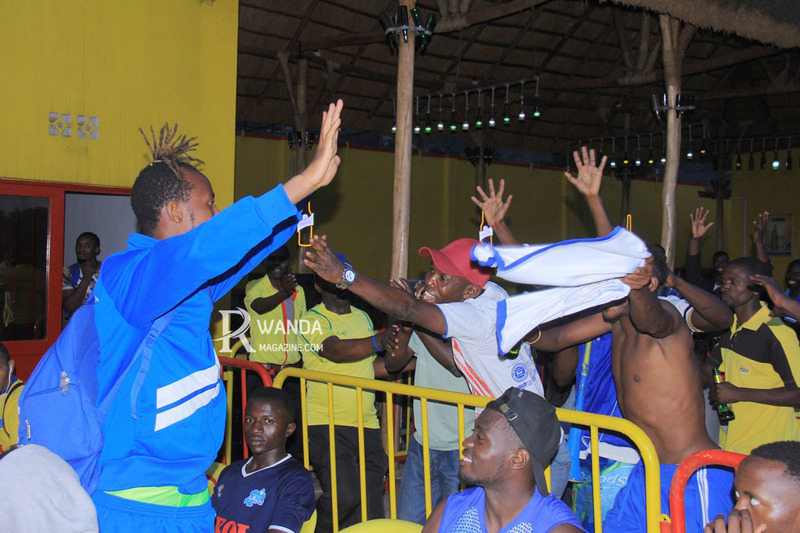 Robertinho’s side are second with 47 points, seven adrift of leaders and defending champions APR, while Mukura (44 points) and SC Kiyovu (35 points) are third and fourth, respectively.